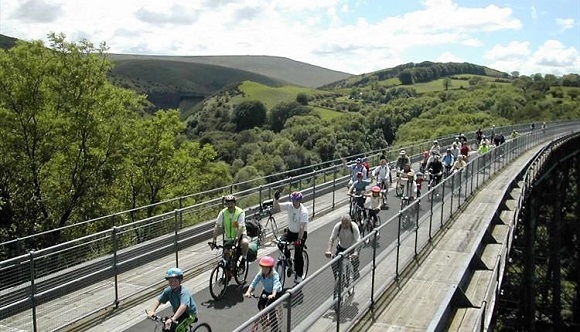 The Granite Way is another spectacular cycle and walking route starting from Okehampton station with views of Dartmoor and access to Meldon Reservoir. Devon Cycle Ways – This is a leaflet provide by Devon County Council with cycle routes in Devon. The Dartmoor Way – This the circular route around Dartmoor. Cycle Routes in Cornwall – This is a link to the cycle routes in Cornwall. Cardinham Woods – Walks and cycle routes through forestry commission land, this has been recommended by visitors.